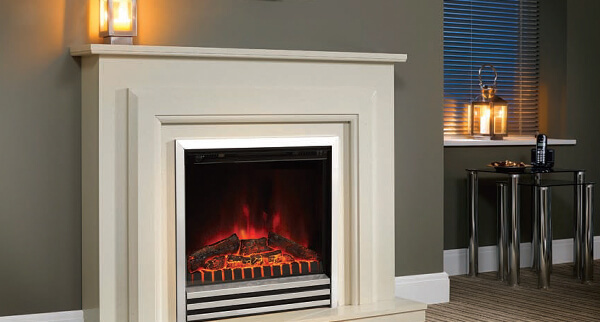 Fireplace Surrounds | Fire Surrounds | Fireplace Mantels | York, Scarborough - Flames of York & Scarborough Ltd.
Fireplace surrounds will both frame and accentuate the fireplace focal point of your room, so choosing the right material and style is vital. 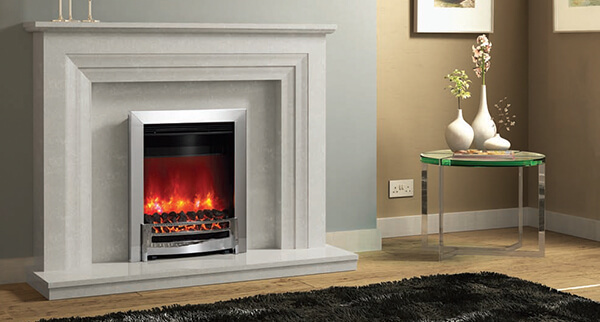 When coming to Flames of York & Scarborough, you can browse your options with ease, thanks to our expansive York and Scarborough showrooms. 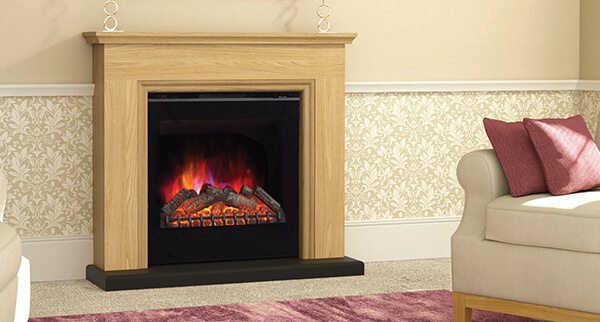 Here, we display a wide range of fire surrounds from the biggest brands and manufacturers – and with the guidance of our friendly team, you’re sure to find one to suit your needs. Can’t find what you’re looking for? 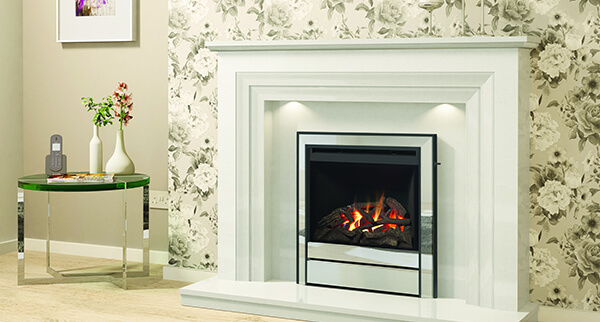 Thanks to our premier workmanship, Flames of York & Scarborough are able to create bespoke fireplace surrounds that really speak for your home – regardless of whether you’re seeking a traditional touch or a modern twist. 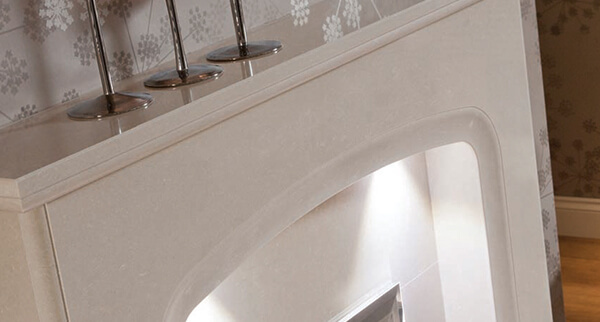 We also pride ourselves on our free installations to enhance the level of customer care we offer – helping us build a reputation as a leading fireplace supplier in the region. With over 15 years’ experience, our team are fully qualified to offer sage advice – get in touch today to discuss your ideas, or to arrange your free home visit and survey.